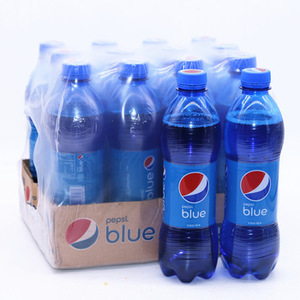 We are official distributor and exporters of carbonated drinks and other kinds of beer. We can supply large quantities per month and delivery is worldwide. Contacts us if you interested in purchasing this top quality but affordable whey protein in bulk and small quantities. 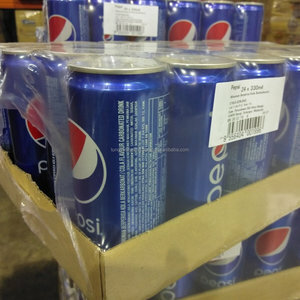 PEPSI CAN/CANNED FANTA SOFT DRINK..
SM IMPORT & EXPORT SDN. BHD. 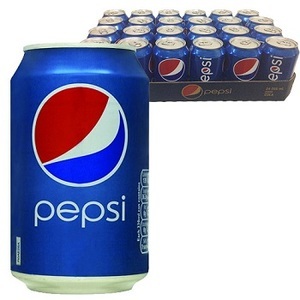 Alibaba.com offers 540 pepsi soft drinks products. 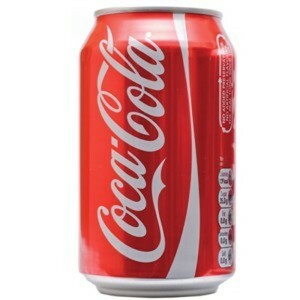 About 46% of these are carbonated drinks, 24% are filling machines, and 1% are fruit & vegetable juice. 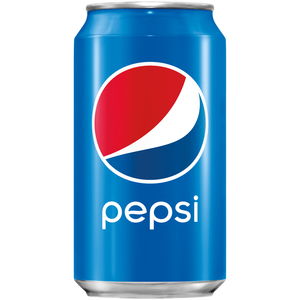 A wide variety of pepsi soft drinks options are available to you, such as haccp, fda, and brc. 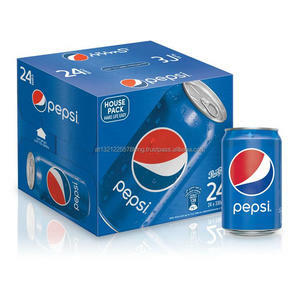 You can also choose from bottle, box, and can (tinned). 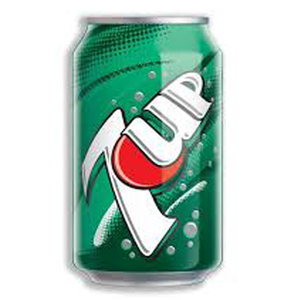 As well as from carbonate, caffeine, and dietary fibre. And whether pepsi soft drinks is carbonated drinks, beverage, or juice. 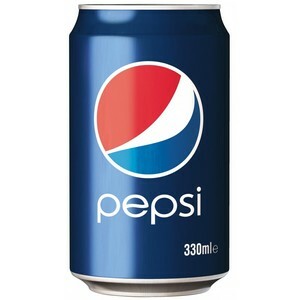 There are 542 pepsi soft drinks suppliers, mainly located in Asia. 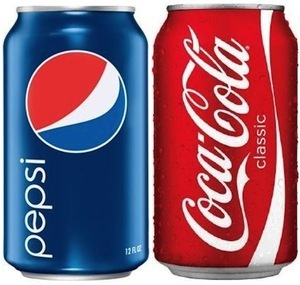 The top supplying countries are China (Mainland), United Kingdom, and Vietnam, which supply 48%, 10%, and 8% of pepsi soft drinks respectively. 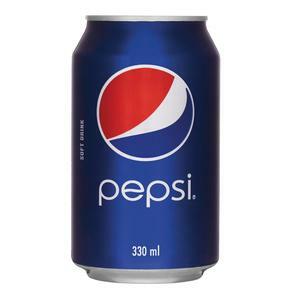 Pepsi soft drinks products are most popular in Mid East, Domestic Market, and South America. You can ensure product safety by selecting from certified suppliers, including 78 with ISO9001, 32 with Other, and 13 with ISO14001 certification.